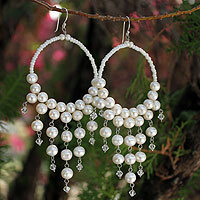 Adventures-In-Mommy-Land: Novica Review & Giveaway ~ CLOSED! Who wants to go shopping??? 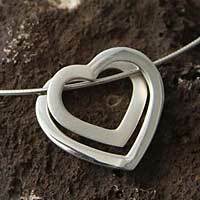 Novica has offered to provide a $50 gift certificate to one lucky reader!! 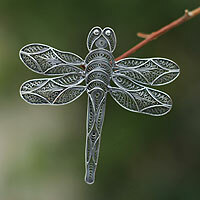 I love Novica...sure they have some funky stuff, but they also have a lot of really cool things to purchase as well. I adore their jewelry selection...where else can you buy a bracelet from India or a necklace from Thailand or earrings from Bali. Novica is an association with National Geographic, that brings you handcrafted treasures from artists all over the world. 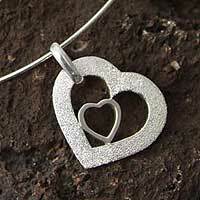 Check out these gorgeous silver heart shaped necklaces. If you would like to enter for a chance to win the $50 gift card to Novica...you must do the following. that's it...4 simple easy chances. just leave a comment for each entry and you're good to go. The contest will run until May 31st at midnight when a winner will be drawn via random number generator. Thank you to those who participated!! 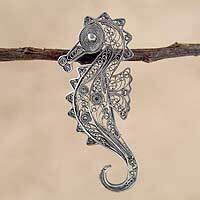 i like novica on fb!! i like your page on fb too! 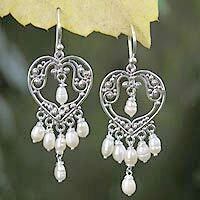 I follow Novica on facebook. 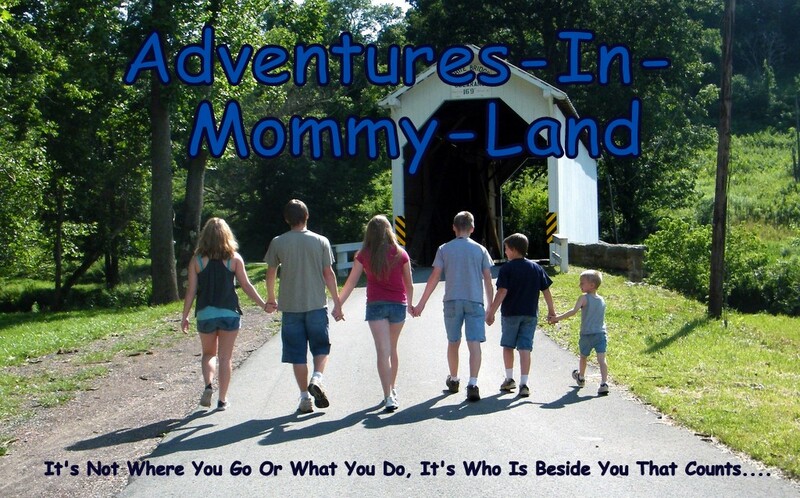 I f Follow Adventures In Mommy Land on facebook.